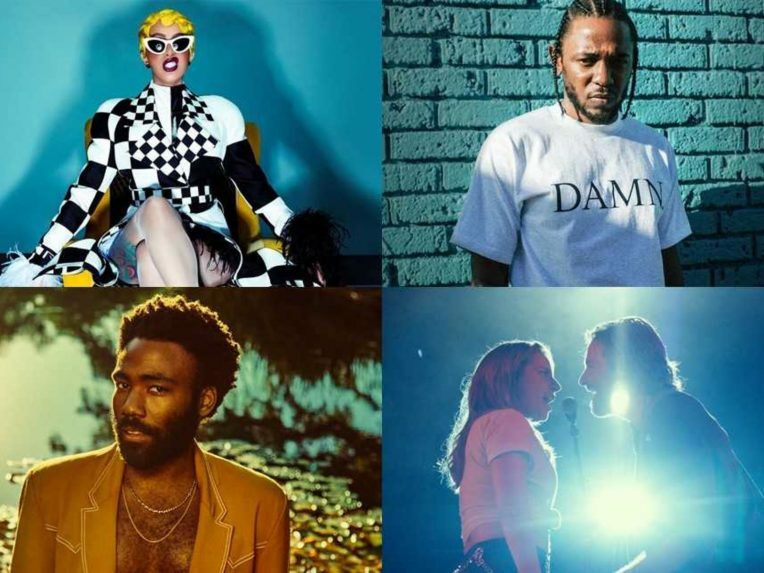 The 61st Grammys are done and dusted, with Childish Gambino picking up Record of the Year AND Song of the Year for acclaimed single This Is America. US country singer-songwriter Kacey Musgraves also won big at the LA Staples Center event, claiming Album of the Year with Golden Hour, while Dua Lipa won Best New Artist and Drake’s God’s Plan scored Best Rap Song. Host Alicia Keys had everyone talking, as did a tribute to Dolly Parton, which featured Musgraves, Katy Perry and Miley Cyrus singing alongside the legendary musician. The Premiere Ceremony earlier today saw Australian filmmaker and musician Alan Hicks take out the Best Music Film category for Quincy Jones Netflix documentary, Quincy, which he co-directed with US actress, Rashida Jones. While Hicks and Rashida accepted the award together, fellow Australian songwriter, Jasper Leak, who has collaborated with Sia, also served as the film’s music supervisor/music consultant. Gold Coast DJ Fisher‘s Losing It lost the Best Dance Recording category to Silk City & Dua Lipa’s Electricity, just weeks after the global hit, which peaked at #1 on the Billboard dance charts late last year, charted at #2 on the Hottest 100. Melbourne’s Hiatus Kaiyote also have reason to celebrate as The Carters’ Everything Is Love picked up the Best Urban Contemporary Album trophy. Jay Z and Beyonce sampled the band’s song, The World It Softly Lulls, on their track, 713. Meanwhile, LA-based ensemble Opium Moon won Best New Age Album with their debut self-titled album, beating out Dead Can Dance (featuring Melbourne-born artist Lisa Gerrard) and Lauren Daigle won Best Contemporary Christian Music Performance/Song over Australian duo for KING & COUNTRY. Loretta Lynn – Wouldn’t It Be Great?